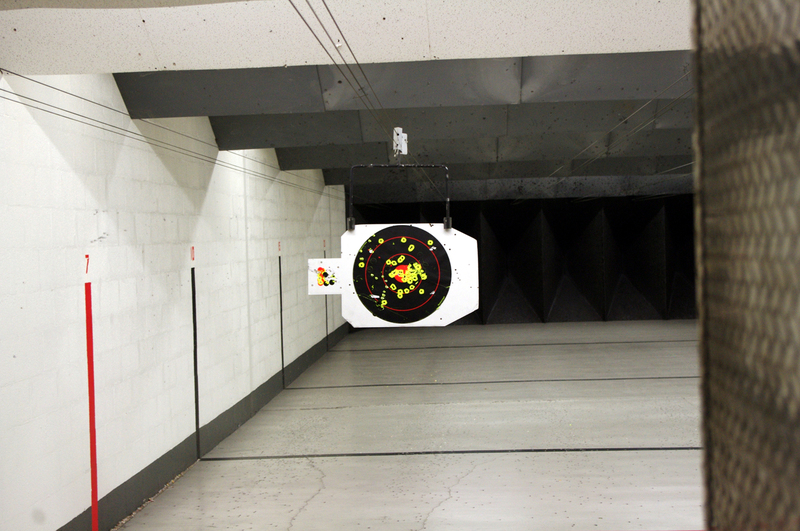 The first Wednesday of each month is ladies’ free day at the indoor range! We will waive the normal $16 range-use fee for our female shooters on this special promotional day each month. Shooters will need ear and eye protection, ammo, targets, and a firearm. We have a large selection of these items at competitive prices, including firearms to rent. Shooters may also provide their own, of course. Come try out the range, our treat. You may find a life-long hobby! Save time on your visit! If this will be your first time shooting with us, please take a few moments to fill out our waiver before you arrive. Simply Click Here to be taken to the online form, or click the “Sign Our Range Waiver” button on the bottom of any page on this site. No time now? No problem. You can always fill out the waiver at our location. You will only ever need to complete the waiver once; its good for all future visits.